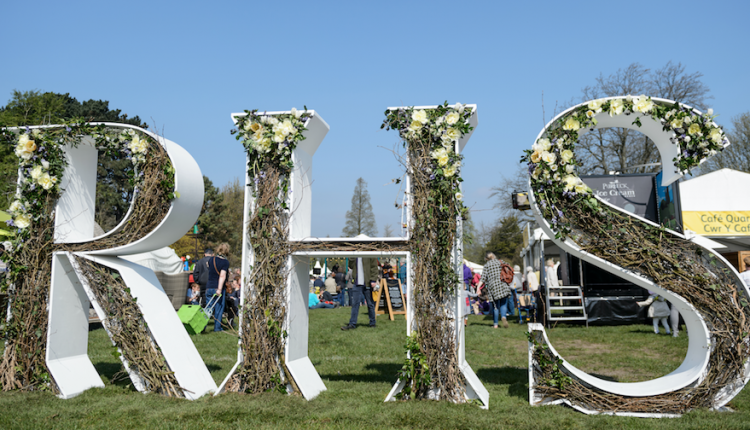 Save 30% off RHS membership. As an RHS individual members, you’ll enjoy your own copy of The Garden magazine every month and a wealth of other year-round benefits which share the best in gardening. You’ll also help RHS bring the joy of gardening to millions through their charitable work, from leading research into the big issues facing gardeners to discovering plants. Remember to quote your affiliated society number!